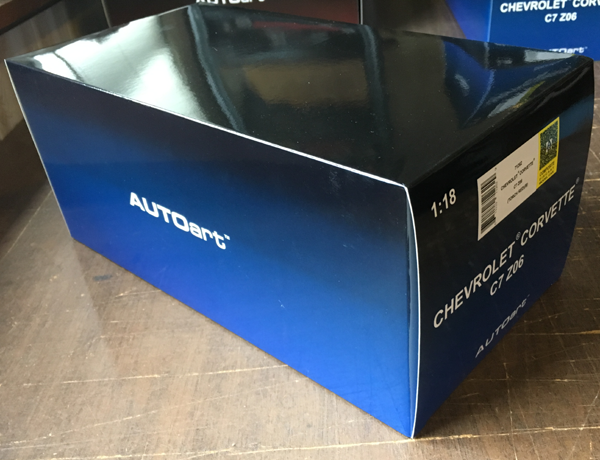 In composite models, AUTOart pairs a die-cast inner shell with a newly developed injection Acrylonitrile butadiene styrene (ABS) used for the outer body panels. 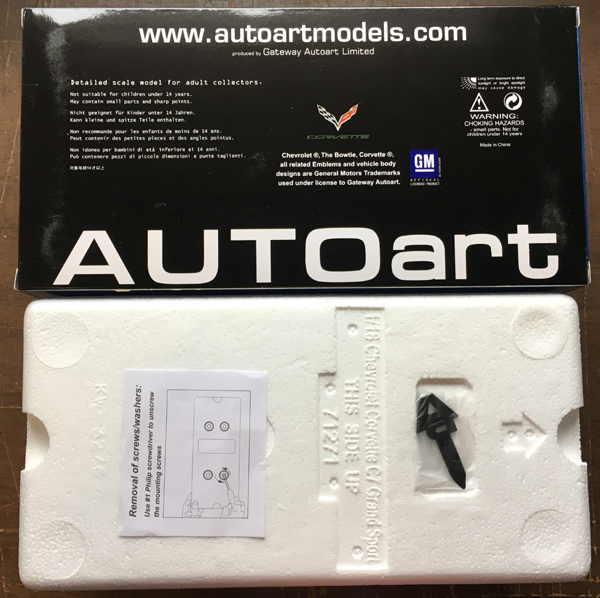 It's a thermoplastic polymer with special blend of different materials for reinforcement of the body, utilizing the benefits of both materials to create the highest quality models AUTOart has ever produced. 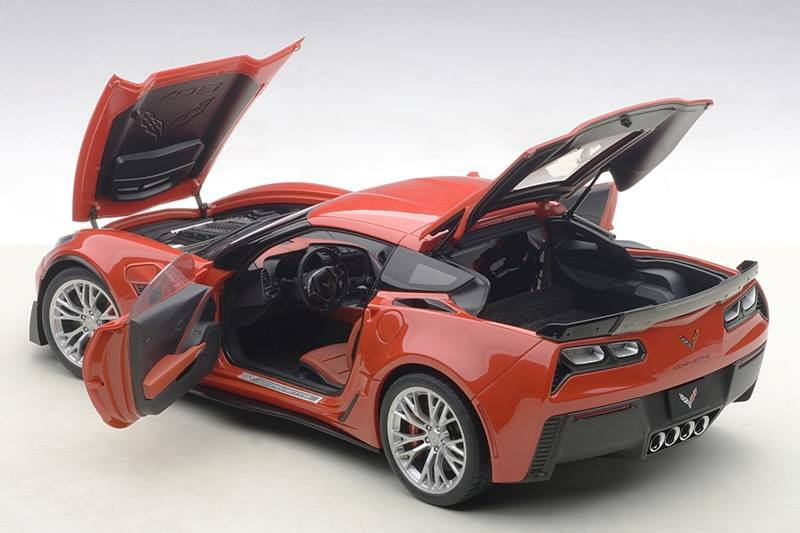 Injection ABS composite material has shown itself to be an ideal material to form the body of a model car. 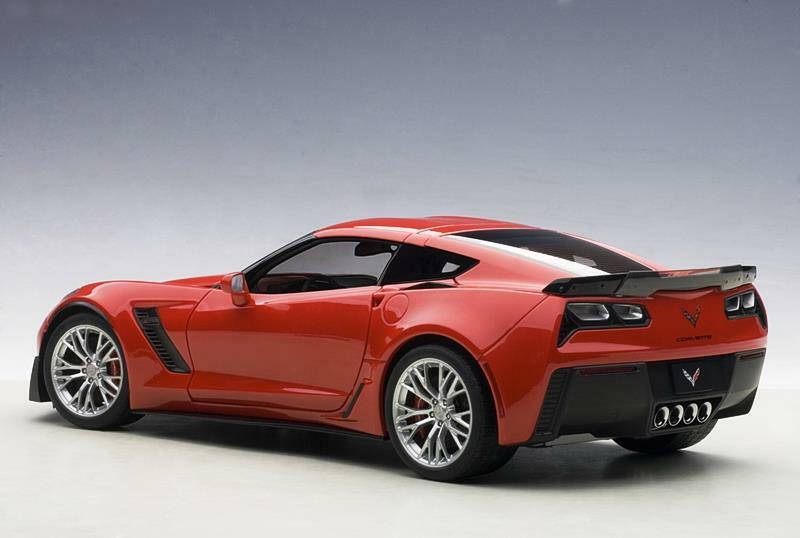 Compared to the old body material, die-cast zinc, injected-ABS composite material surfaces, with correct formulation, are smoother and the bodylines and creases are sharper. The openings for vents and holes are also reproduced more cleanly, and the panels can be much thinner when rendered in ABS composite material than in die-cast zinc alloy. 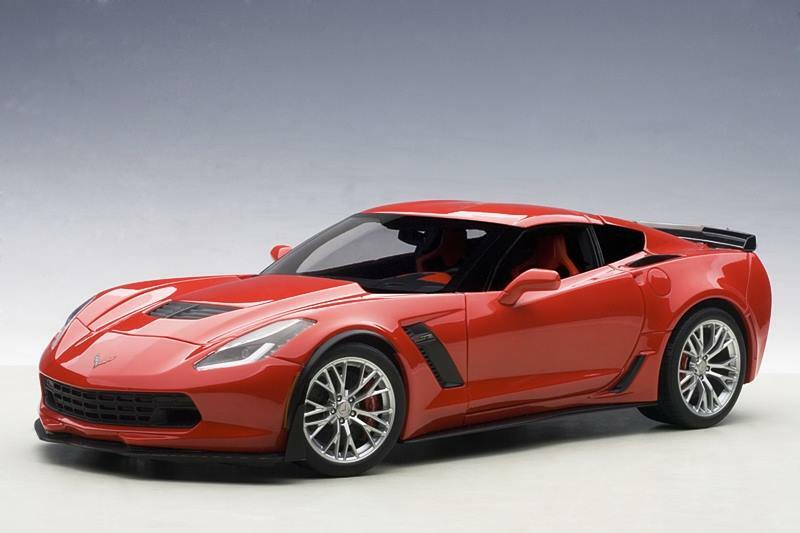 That makes the finished body closer to the true scale gauge of real car bodies.